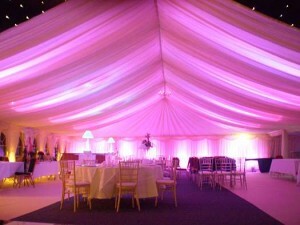 All In One Event Hire are the premier Marquee Event Company in the South East. We can supply the marquee, furnishings, toilets, power, kitchen equipment, lighting, etc for your event. Please feel free to review our web site and see what our clients have said about our service. 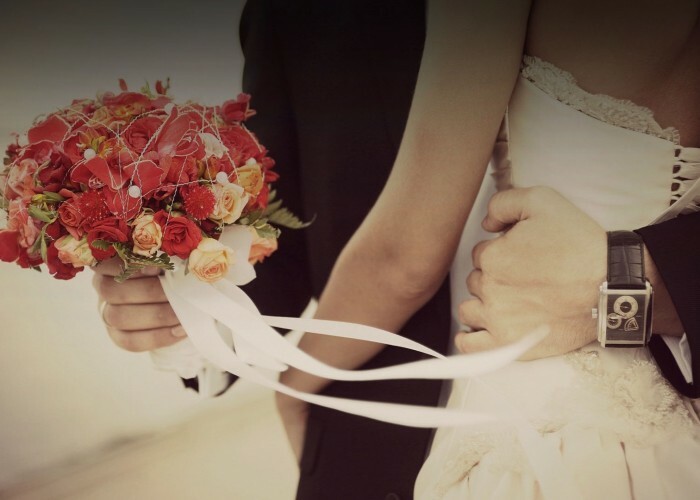 Be assured that if you use All in One Event Hire for your event, you will have choosen well.